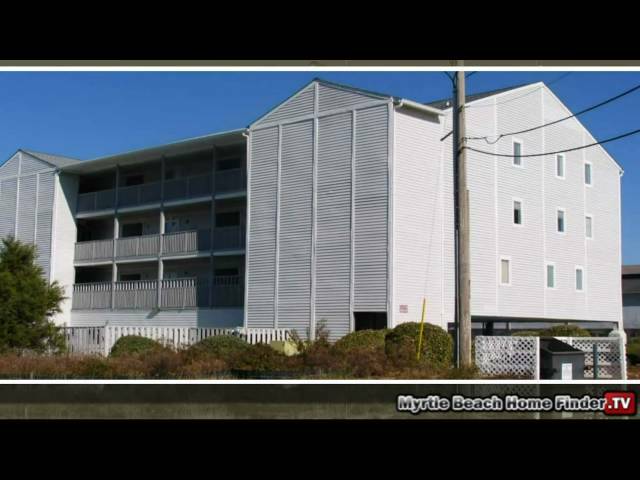 This beautiful low-rise, three-story, 12-unit vacation property is located within walking distance of the beach in North Myrtle Beach. Enjoy the sound of the ocean while soaking up the sun poolside or enjoy the view of the Atlantic Ocean from your balcony. This lovely facility offers a pool and picnic grilling area for residents. With beach access directly across the street, it makes it safe and convenient for adults and children to travel to and from the beach. This lovely facility has parking under the building to help shade your vehicle from the sun, as well. Each unit offers two bedrooms and two full baths. It’s a great location to visit the nearby fishing pier and restaurants. Plus, you have easy access to Highway 17. The Summer Retreat welcomes you and can’t wait to offer you, both,, complete beach relaxation and fun in the sun!